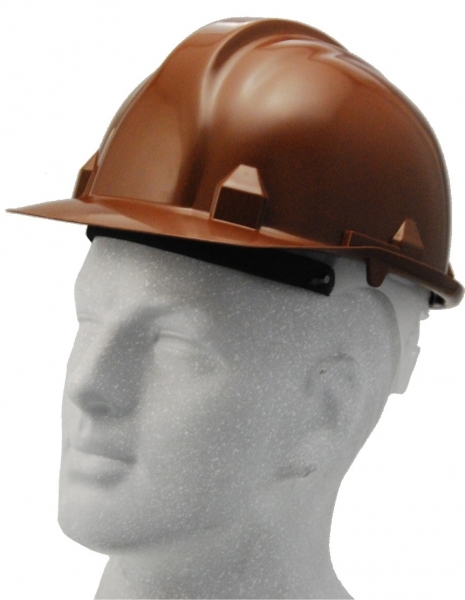 Our range of head protection includes peaked brim, full brim, short brim, double crown, Nikki Caps & bump caps. 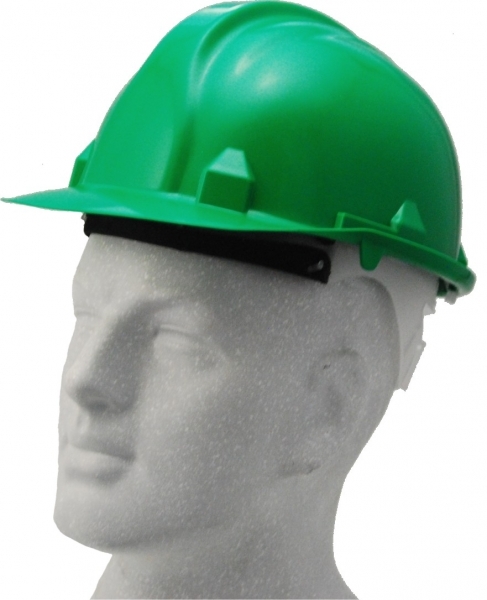 Our large variety of accessories include: 2-point and 3-point chin straps, Plastic and metal lamp brackets, pad printing and embossing, stickers and sun brims. 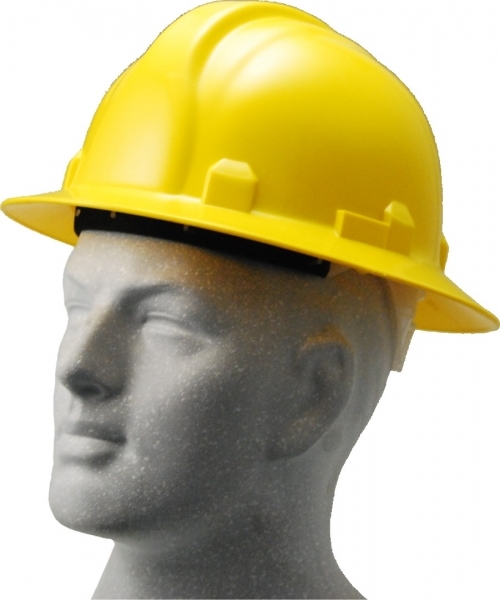 We cater for a wide variety of industries from general purpose, construction, rigging & mining. 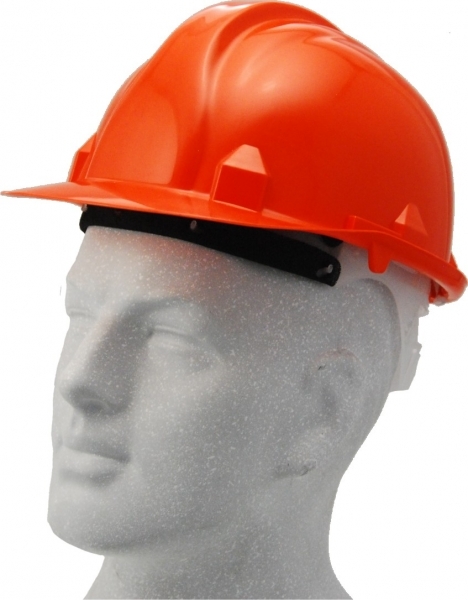 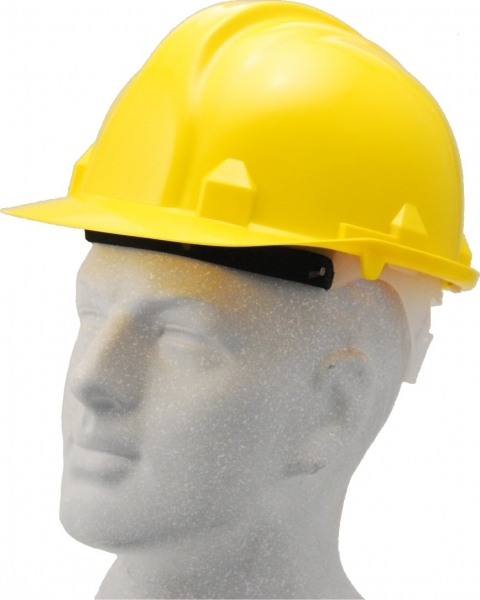 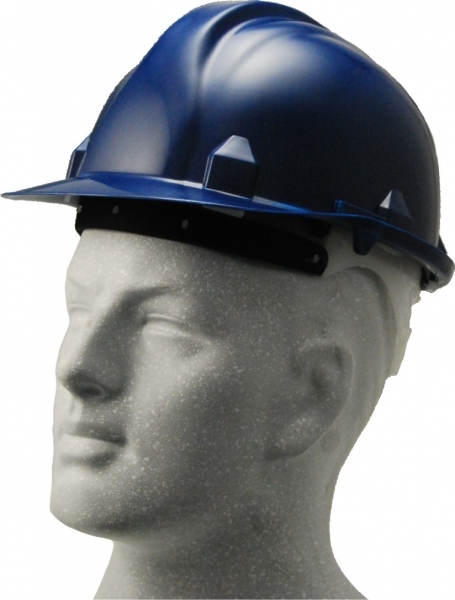 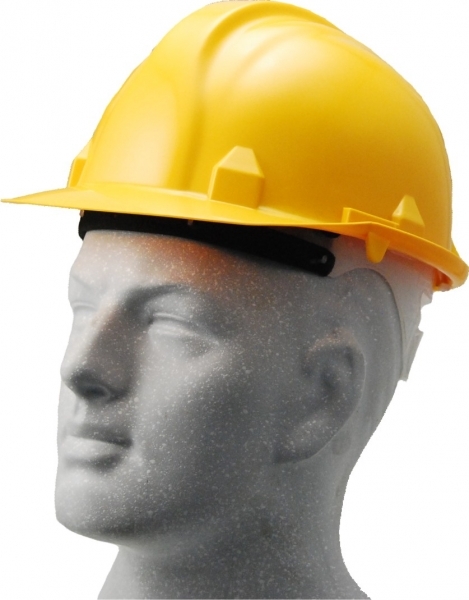 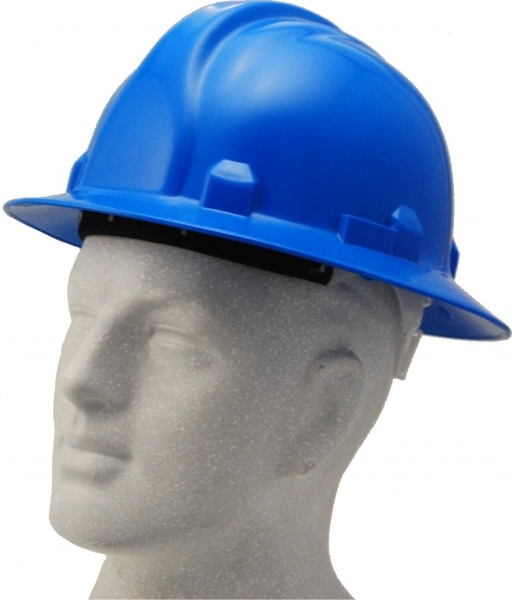 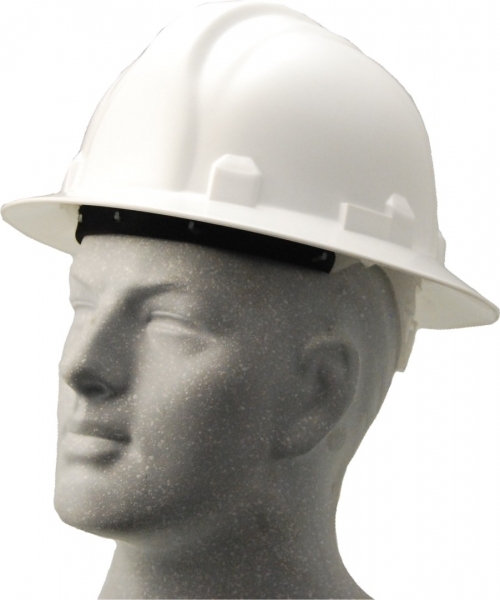 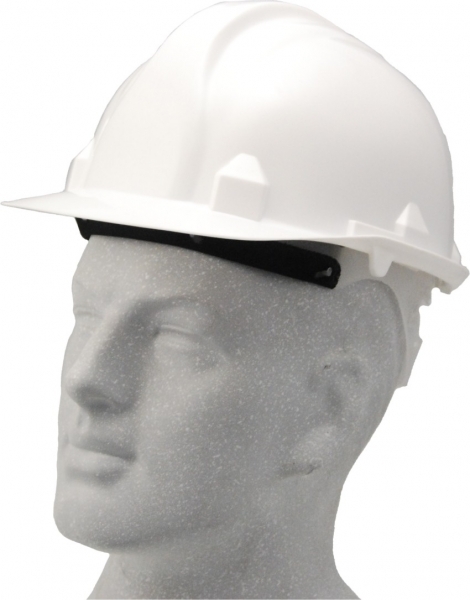 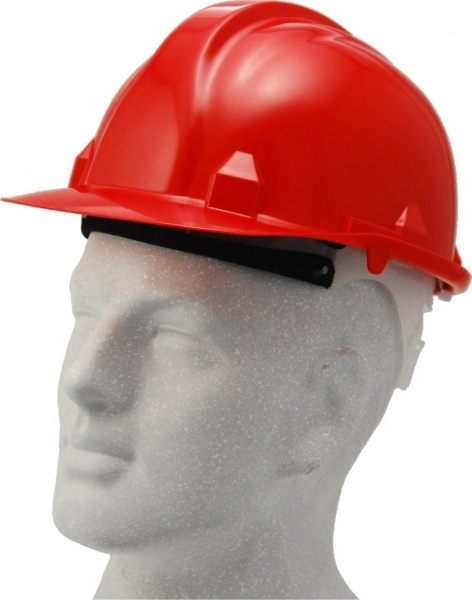 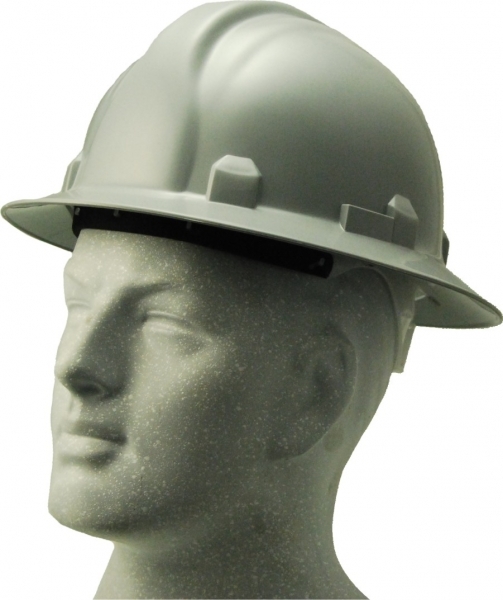 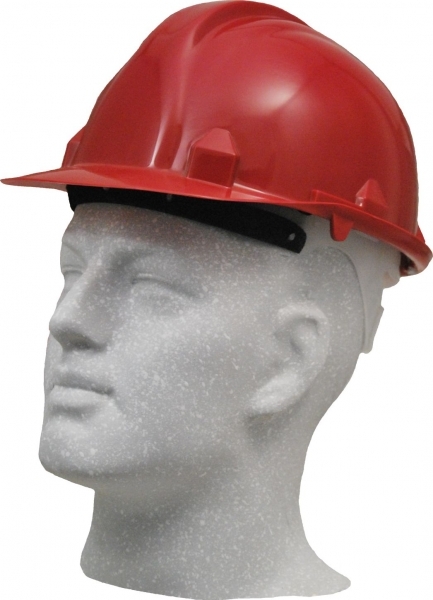 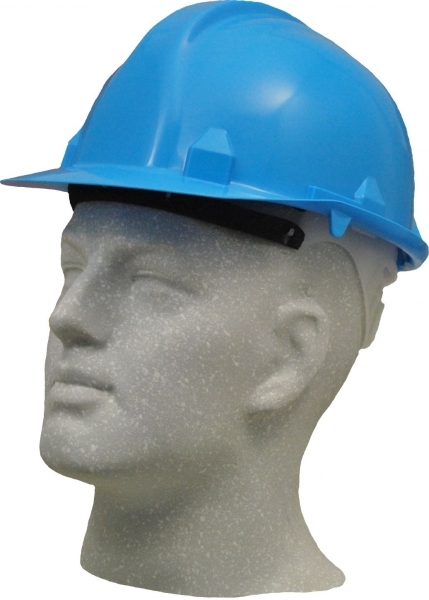 Industrial peaked safety caps complete with 6-point lining, SABS approved, SANS 1397 mark DME certified. 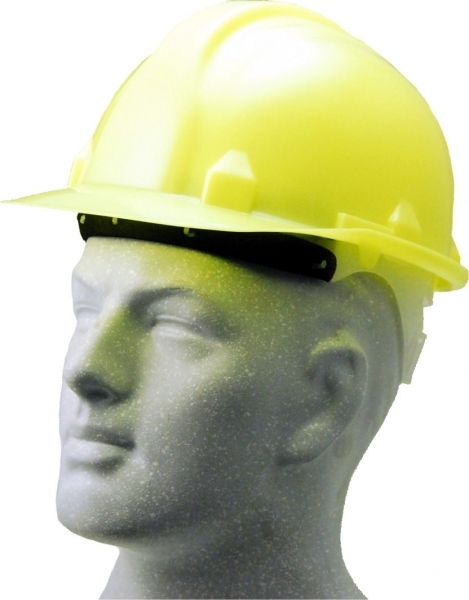 Available in white, royal blue, yellow, orange, red, green, sasol blue, grey, bright pink, sun yellow, navy blue, lime, black, purple, maroon and brown. 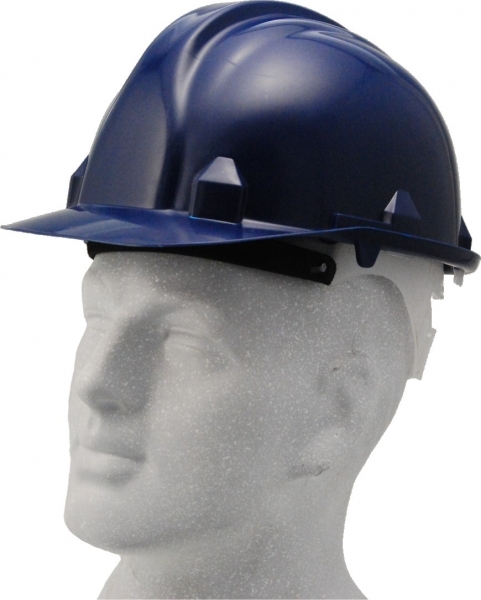 Industrial full brim safety hats complete with 6-point lining, SABS approved, SANS 1397 mark DME certified. 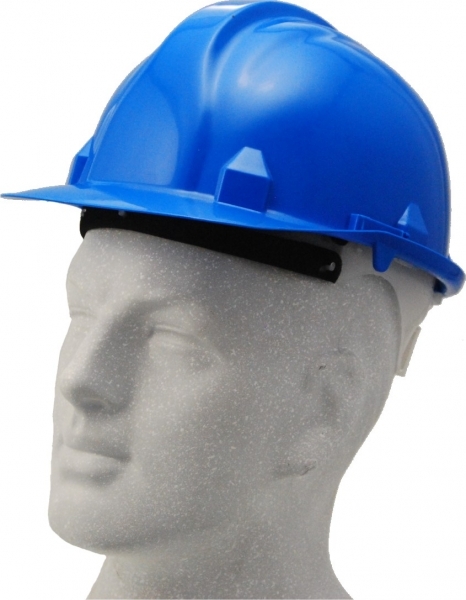 Available in white, royal blue, yellow, orange, red, green and grey.